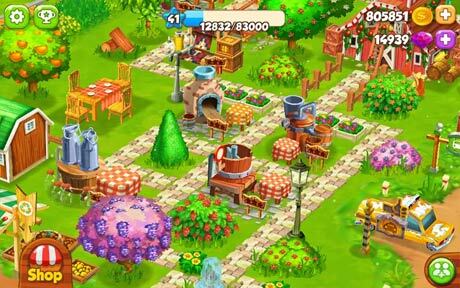 Create your farm, grow up various cultures, carry out orders, sell goods and send them to the city in the game Top farm. FRUIT NINJA 5TH ANNIVERSARY SPECIAL: The Fruit Ninjas are celebrating 5 fun, fruity, and fantastic years with 50% off the Bag of Diamonds! Get your throwing stars ready, there’s no excuse to miss this! Build the land you’ve always wanted. Make it your own. 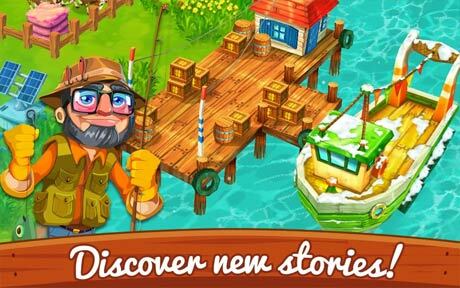 Invite your dearest friends and help it grow! 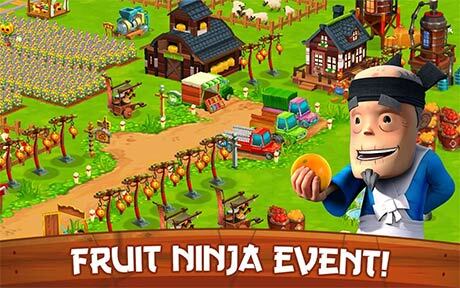 This is a very special adventure from Halfbrick, the creators of Fruit Ninja! Revdl can you make mod for this game.love this game.